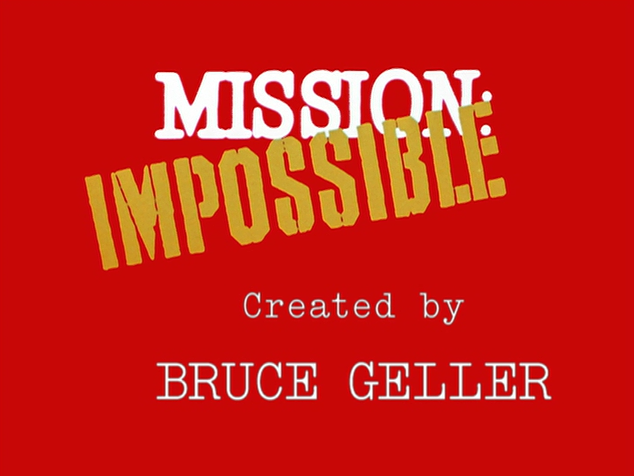 One of the greatest and perhaps most influential TV openings in history comes from the caper TV series Mission: Impossible, created by Bruce Geller. 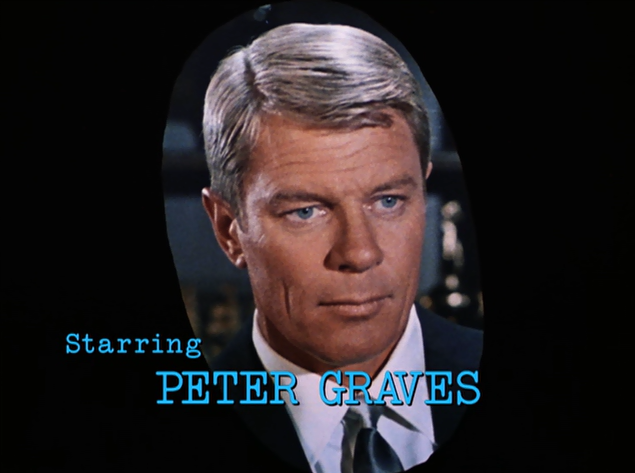 I remain an ardent admirer of the TV series -- more so than of the film franchise -- because of the team dynamics and the intricacy and cleverness of the plots. 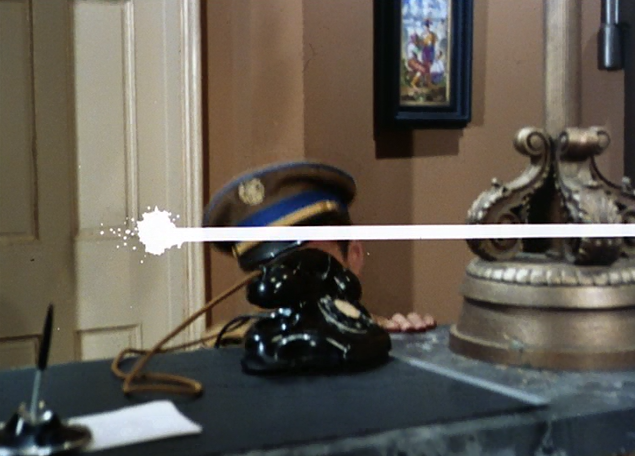 The team aspect of the drama gets you rooting for the group, not just a James Bond-like hero, and the intricacy of the Impossible Mission Force strategies generates a surprising level of suspense, even nearly fifty years later. 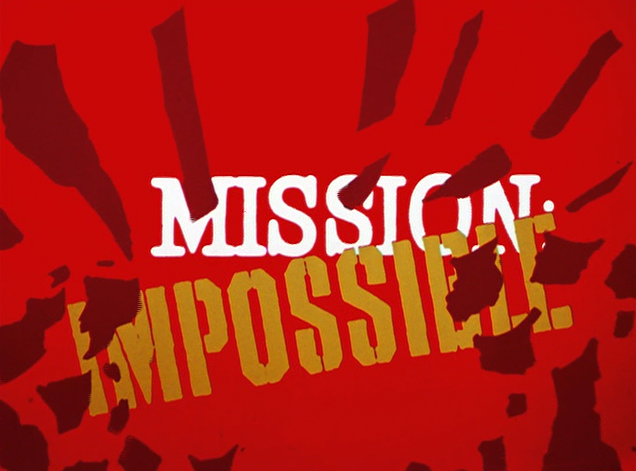 The primary conceit of the Mission: Impossible opening montage is simple: the fire has been lit, and an explosion is imminent. 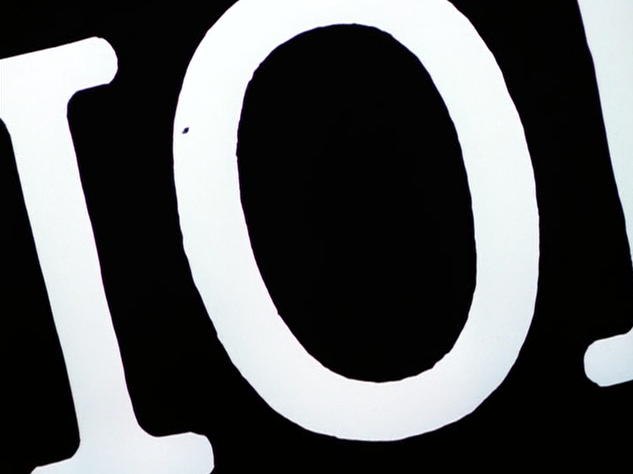 In the meantime, we get an on-screen countdown of sorts to the fireworks. 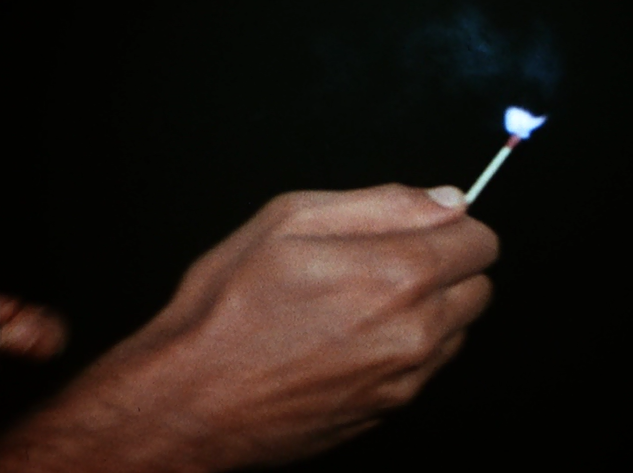 Accordingly, the first images of the montage showcase a hand striking a match, and lighting that fire. 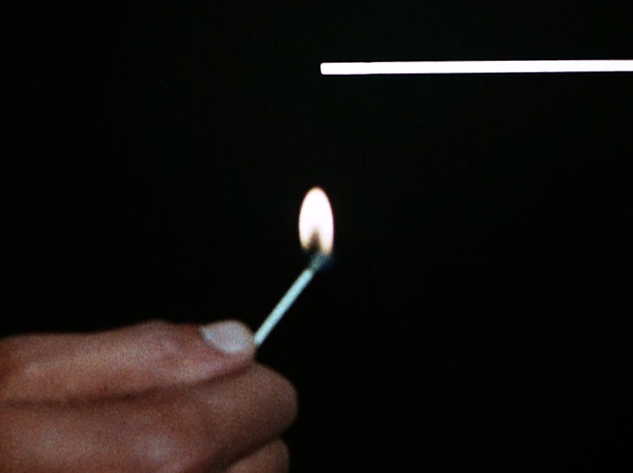 In this case, that fire is represented by a super-imposed optical effect, a kind of moving white wick that burns from left to right across the screen. 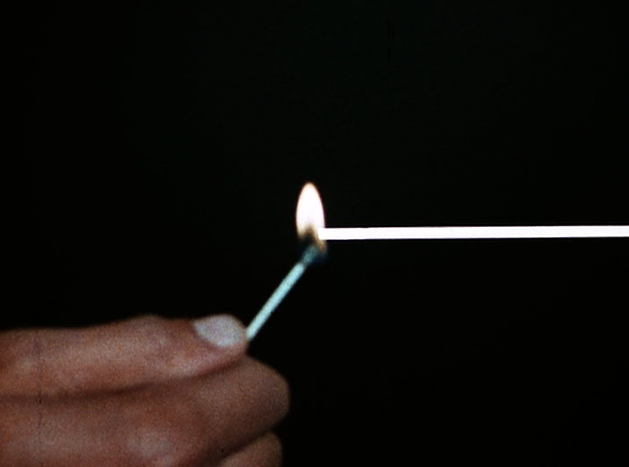 This "lighting of the match" and sparking a "fire" also serve as metaphors, clearly for the show's foreign policy approach. 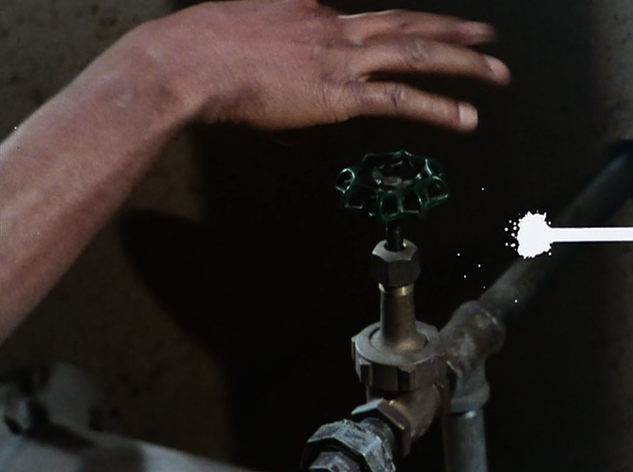 The IMF force -- without direct legal sanctioning -- goes into action, lighting a fire, essentially, under enemies of America, and then waiting (often patiently...) for those fires to explode. 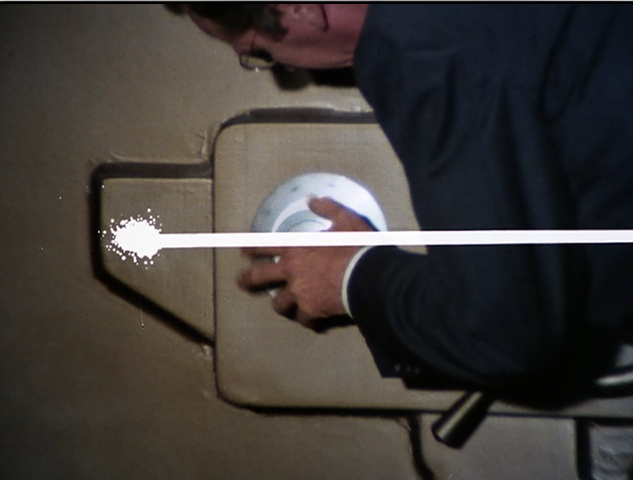 Only, much like the taped introductions that open each mission (or episode), the fires don't burn America or the IMF team, they cause the "self-destruction" of the enemy instead. 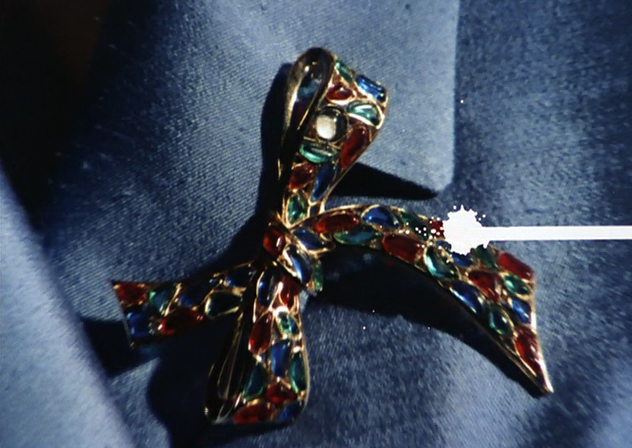 After the match is lit, the wick (with a burning tail...) continues to move across the screen and we are treated to a dazzling, brilliantly-cut montage of images from the episode in question. 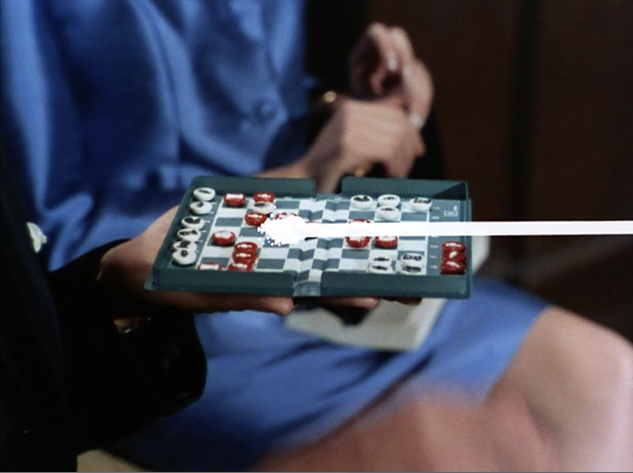 The following frames are from the 1968 story "A Game of Chess." 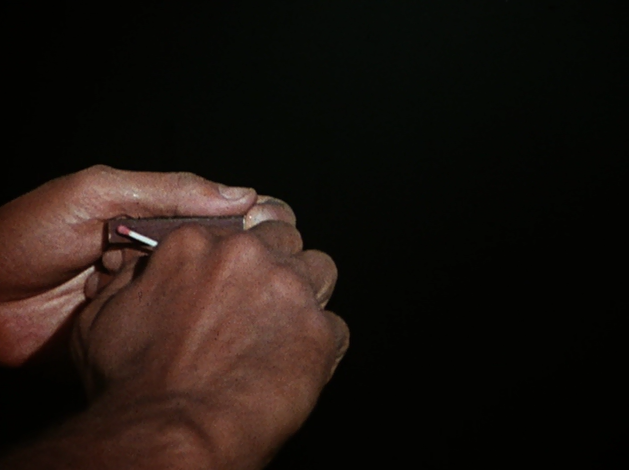 These images are cut at a rapid pace, to the music, and generate excitement and tension from the get go. 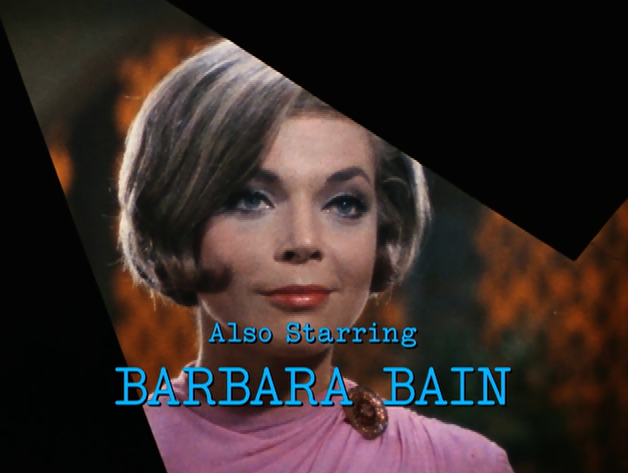 The same technique -- flash-cutting to imagery of a specific episode within the general introductory montage -- has also been used to great effect on another Martin Landau/Barbara Bain series, Space: 1999 (1975 - 1977), and more recently, the re-imagination of Battlestar Galactica (2003 - 2008). I love this technique, it really amps up the excitement for the episode that is about to air. You wonder how all the pieces are going to fit together. 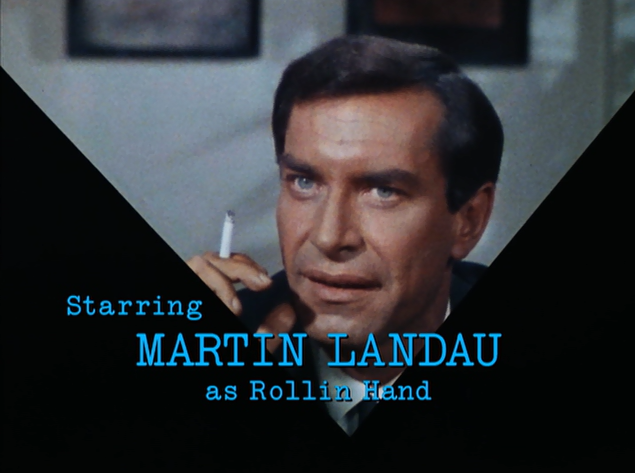 Also, this is a good time to mention that the well-shot images and perfectly-edited "clips" of each episode would not work so well in execution without the unforgettable theme song composed by Lalo Schifrin, which has become iconic in the pop-culture, and has been deployed for the modern feature film series because of its effective generation of suspense. 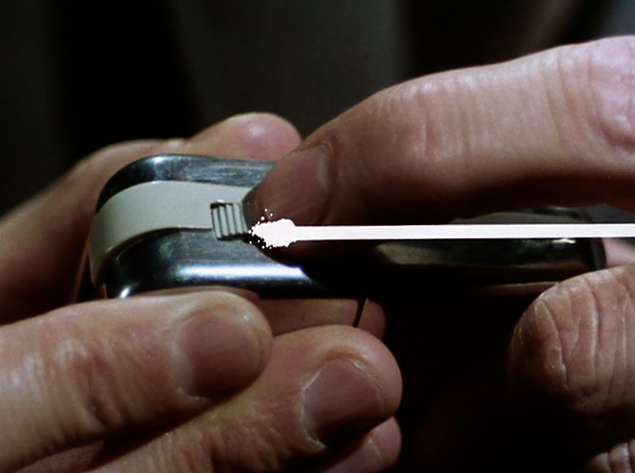 What you may notice in the following montage is the focus on items, on gadgetry, on tools. 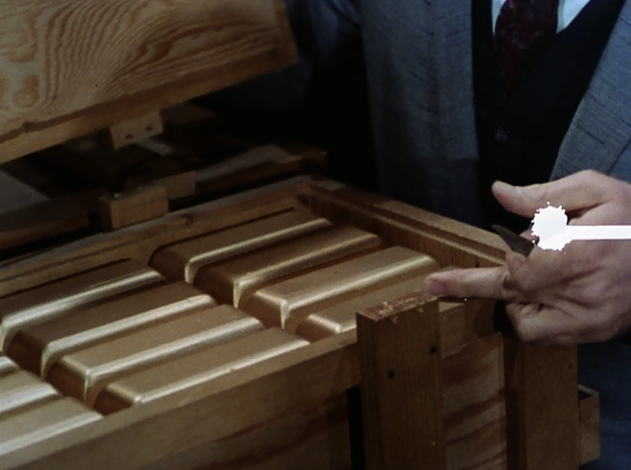 We see chess boards, brooches, gold bars, a safe combination, and other tools of the espionage trade. And this is important to note for historical context. 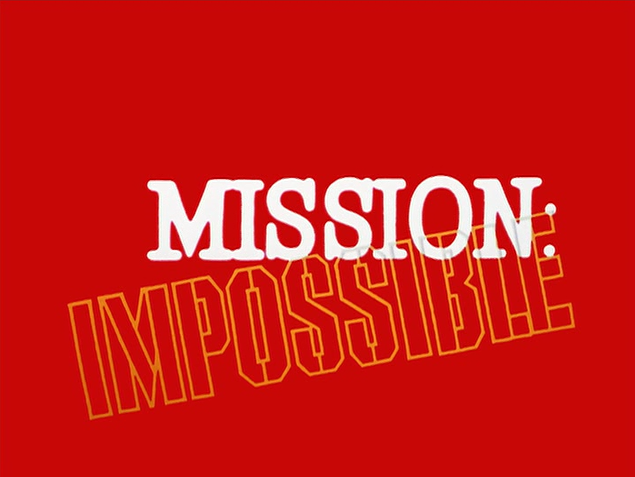 Mission: Impossible arose out of the James Bond fad of the 1960s, and focused on the ways that new (miniaturized) technology, when combined with psychological warfare and spycraft, could change the destiny of a political leader, or even a country. 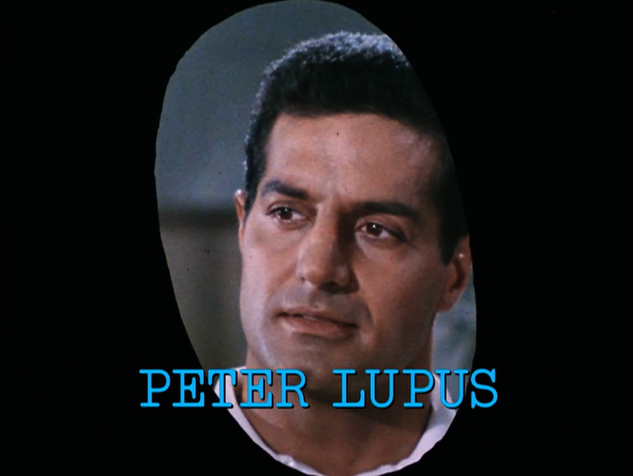 Next, teletype-style, we get the first word of the series' title typed out. 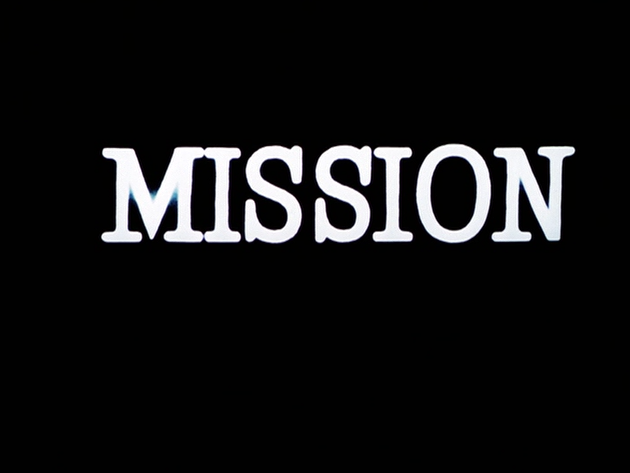 The word is "Mission," and uniquely, the agents conducting the mission appear in title cards which resemble puzzle pieces. 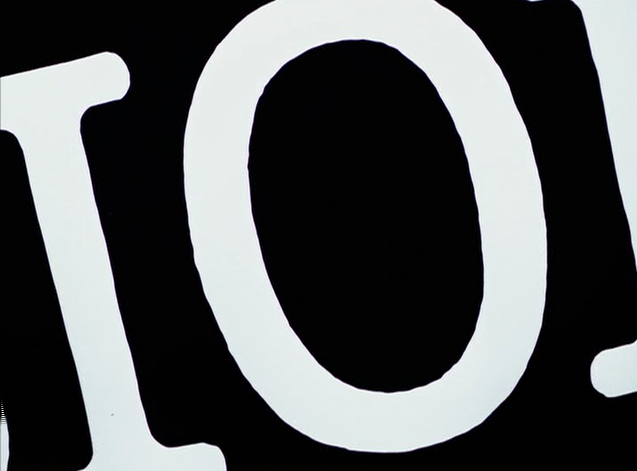 These agents -- whom we know only from their work, in the various strategies -- are the puzzle pieces that move around, fulfilling different roles at different times. 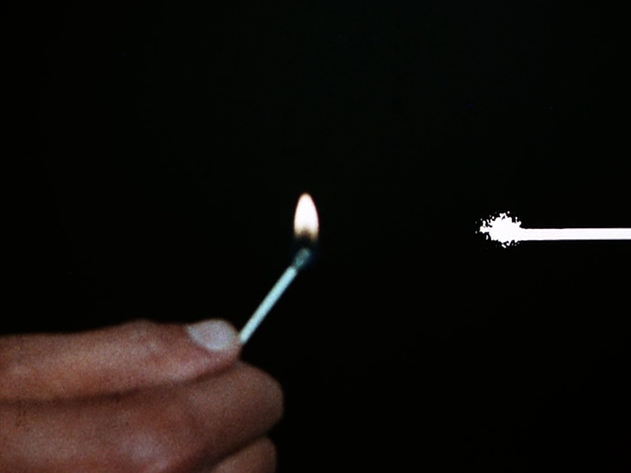 Finally, the wick reaches the bomb, and the title of the series literally explodes off the screen. 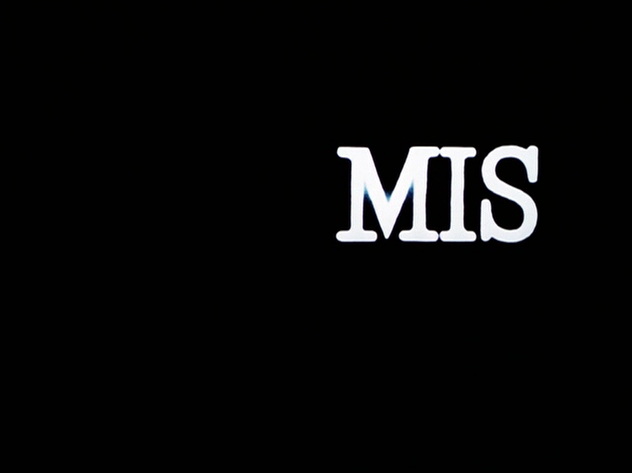 This title layout is, again, something of a pop-culture trademark. It appeared recently, for instance, in Weird Al's video for Word Crimes. Only there, the screen read Mission: Literacy. 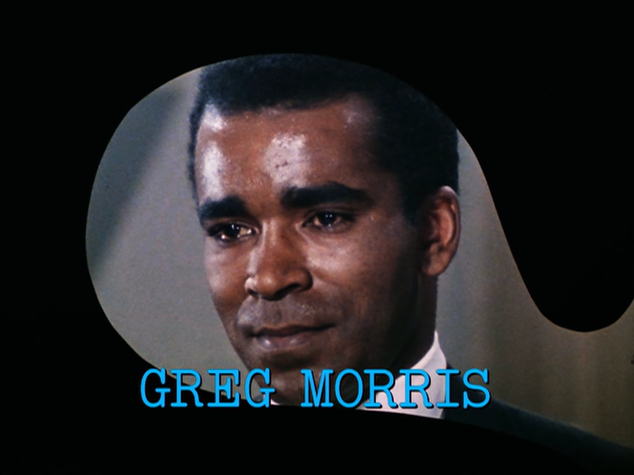 Below, the opening intro for "The Emerald," another episode of 1968. Just try to tell me it doesn't get your blood pumping. 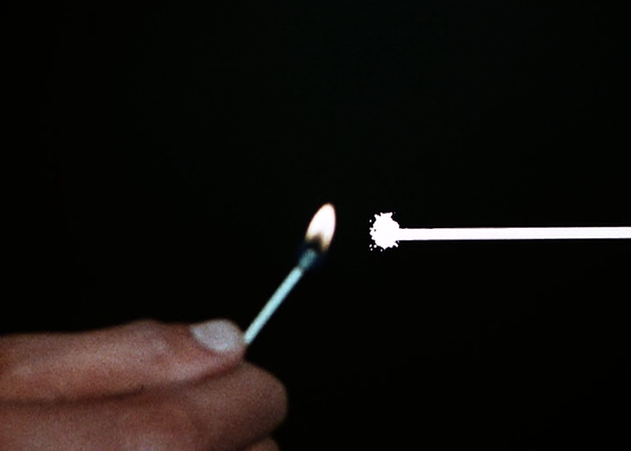 Excitement, intrigue, and explosive interactions...the very stuff of Mission: Impossible. 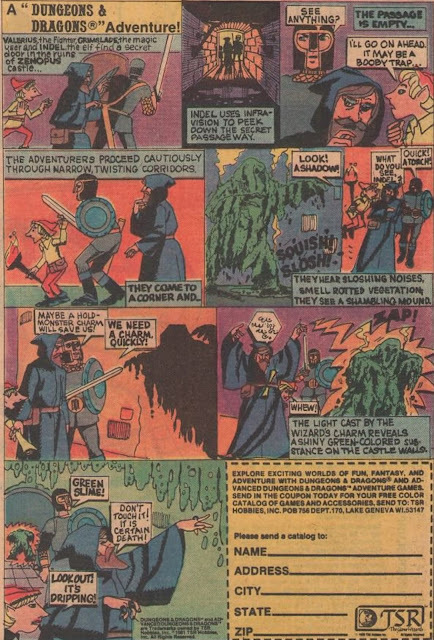 The Fantastic Journey (1977): "The Funhouse"
Breakaway Day 2014: "The one with the monster..."
Breakaway Day 2014: Space:1999: "Space Brain"
Breakaway Day 2014: Space:1999: "End of Eternity"
Breakaway Day 2014: Space:1999 "Collision Course"
Breakaway Day 2014: Space:1999: "Breakaway"